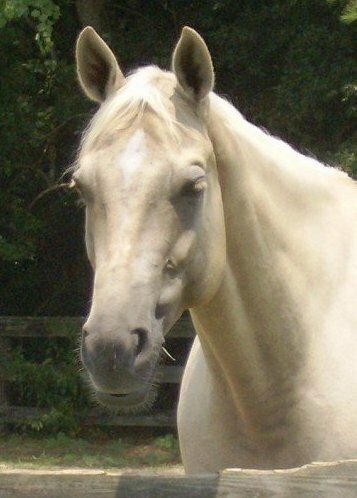 Sticky was born at Windemere in 2001. She started her show career at the age of 3. 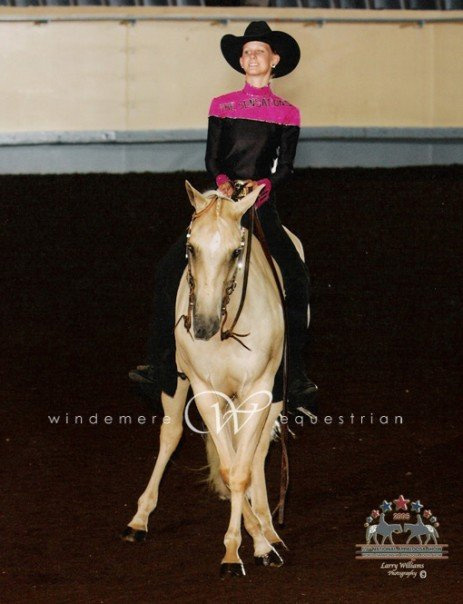 She competed successfully in the youth all-around classes with Jackie Flanagan, and won the 2006 Reserve National Championship in Pre-Green Hunter. 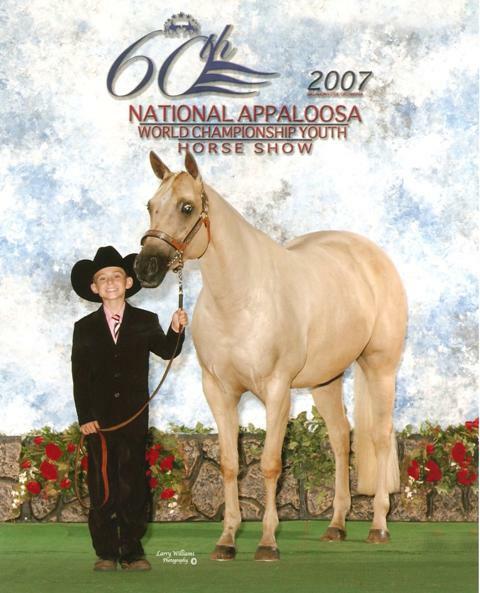 Her success continued as she went on to win the 2007 Reserve World Championship in Green Hunter with Alicia Rapp. 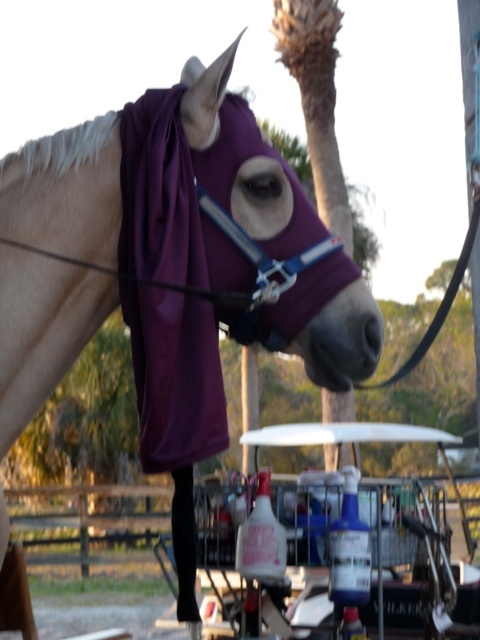 She is now Luke's horse and is excited about competing regularly at ApHC shows in the Western Pleasure and Hunter Hack.